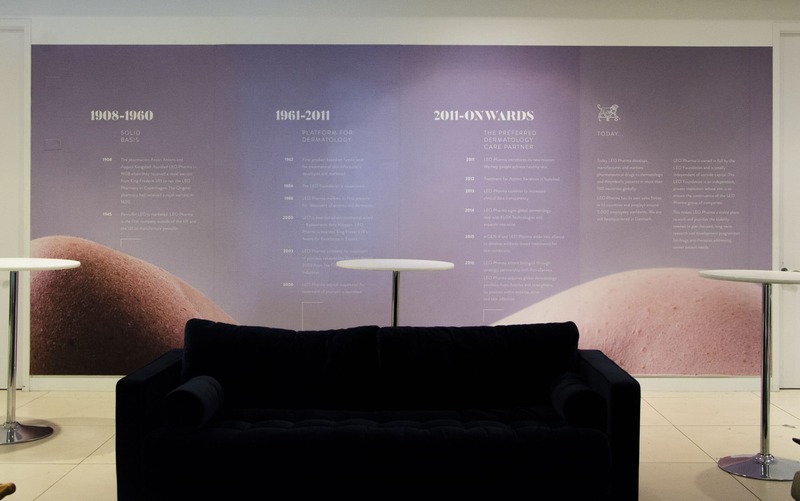 Update: As of November 20167, experiential agency Hot Pickle picked up an award for their work on NY:SKIN – Leo Pharma in the category Best Global Brand Activation at the Event Awards. Pop-up shops are best known for their exclusivity and the ability to create an influx of revenue. The fact that a store could be here today and gone tomorrow creates an urgency in customers that drives them straight to the product. It also pits brand owners against the clock to get the store’s experiential design down and built out into their temporary space. 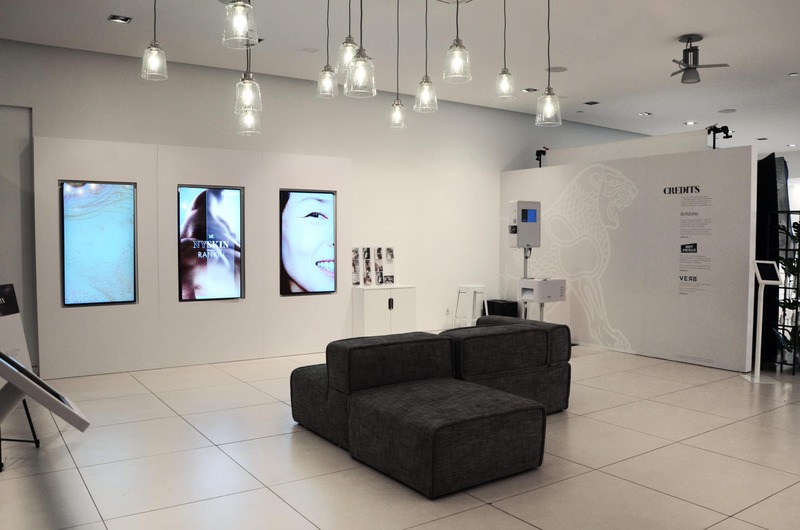 Gilbert partnered up with experiential agency Hot Pickle and created an inviting, interactive pop-up shop for LEO Pharma, producer of personal care products. Branded as NY:SKIN, the Downtown New York event’s guests were encouraged to try different skincare products based on their skin type. Dark, light, blemished, freckled – all types of skin were embraced in their own imperfectly perfect way. The event featured photographer Rankin, who is (appropriately) best known for taking breathtakingly beautiful photos of skin. The venue gave us the opportunity to show off Rankin’s work, and we needed to make sure our pristine custom graphics did his art justice. On the street outside the store, Rankin took portraits of passersby, enticing them to come inside. With diverse skin type being the focus of the event, Gilbert installed huge monitors so that visitors could be immersed in Rankin’s work and even given the chance to be part of his collection with their own photo. The stunning collage displayed on various large-format print and televisions, filling the space with crisp and flawless photographs in an homeage to diversity in skin. 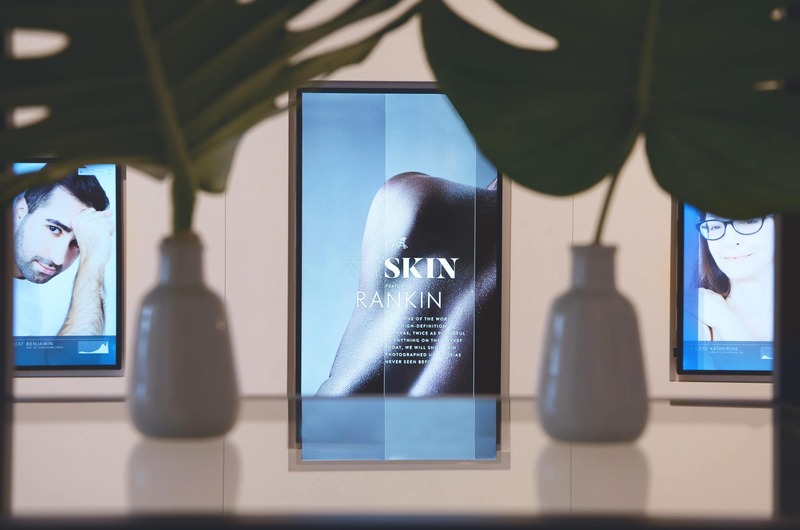 Overall, the pop-up was a success and brought in attendees who were in awe of the LEO Pharma product and the unblemished work of Rankin that surrounded them.